The Robins have come back to school with an eagerness to learn. 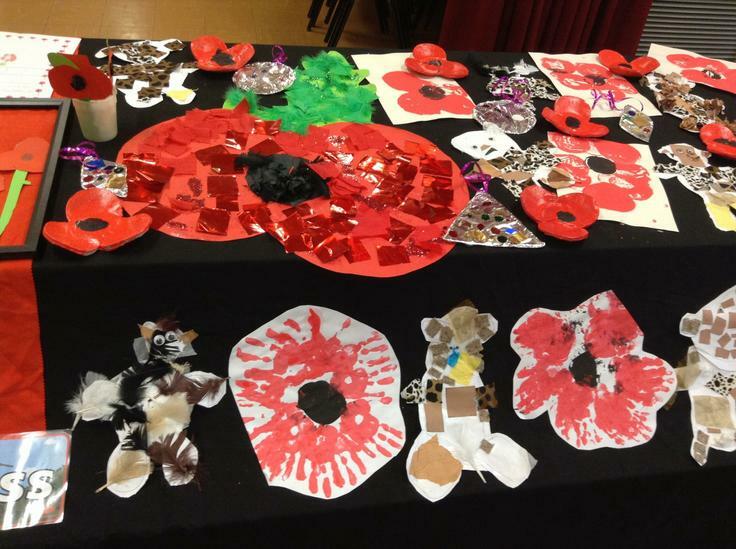 We began this week with a day about Bonfire Night, where the children learned about the celebration and made beautiful pictures of fireworks using paint and glitter. 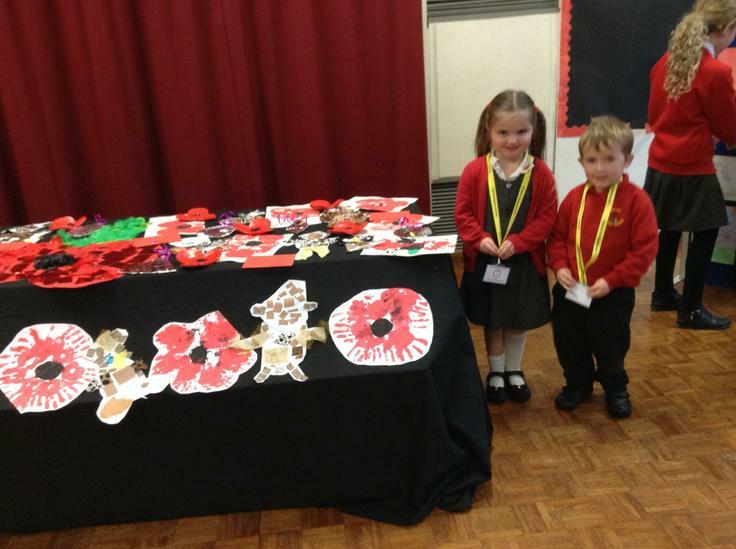 We continued the second week of our WW1 topic with the focus this time, on Teddy Bears. The children gained a good understanding that Teddy's were first made in Germany and England would buy them from there. Then during the war years, we stopped buying them from Germany and England made them ourselves. 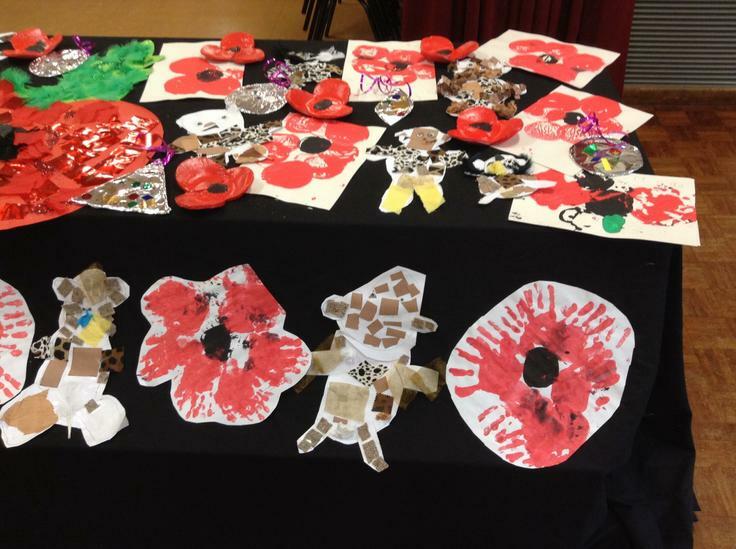 The children collaged some very cute teddies using fabric. We also learned about other toys from long ago and how they differ to toys today. In English we wrote about these, listening carefully for sounds in words. Some children are beginning to hear more than just the initial sounds in words which is great. 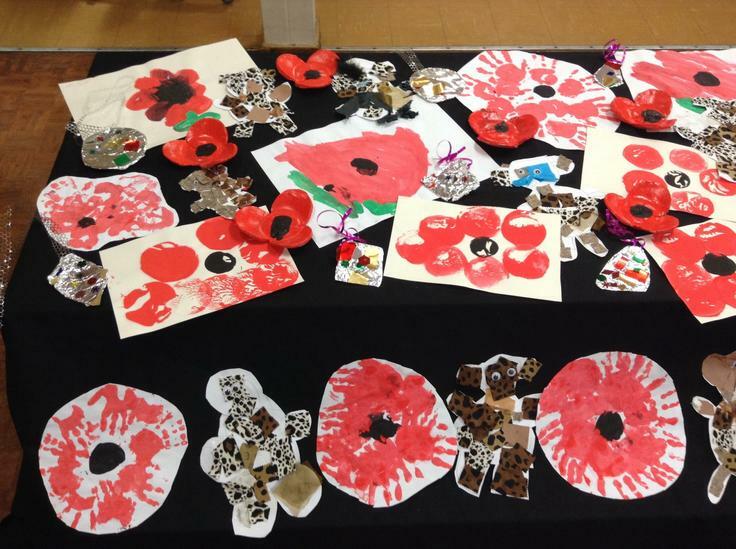 Most children know all the sounds we have learned so far, so we thank you for your support with this at home, as well as practising tricky words and reading. 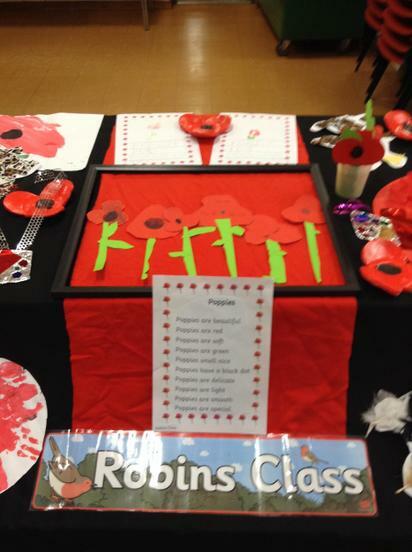 Please see the Latest News Section for pictures of the whole school's WW1 work. 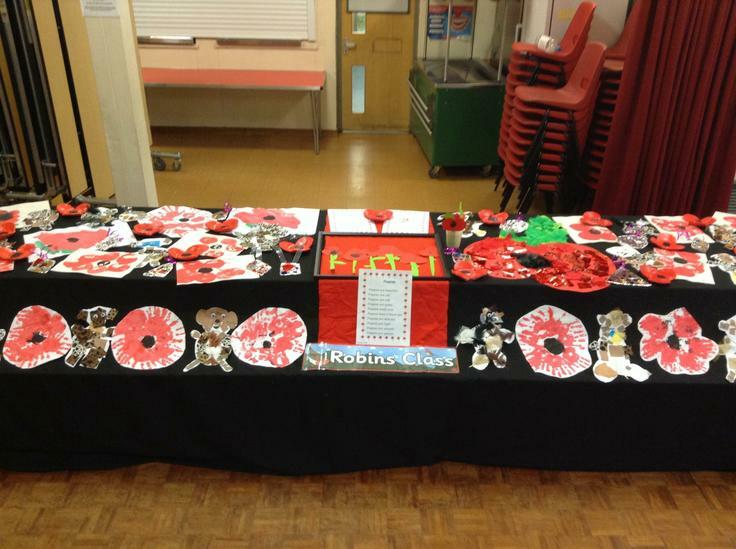 Below are some pictures of the Robins' display...….